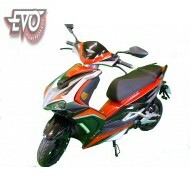 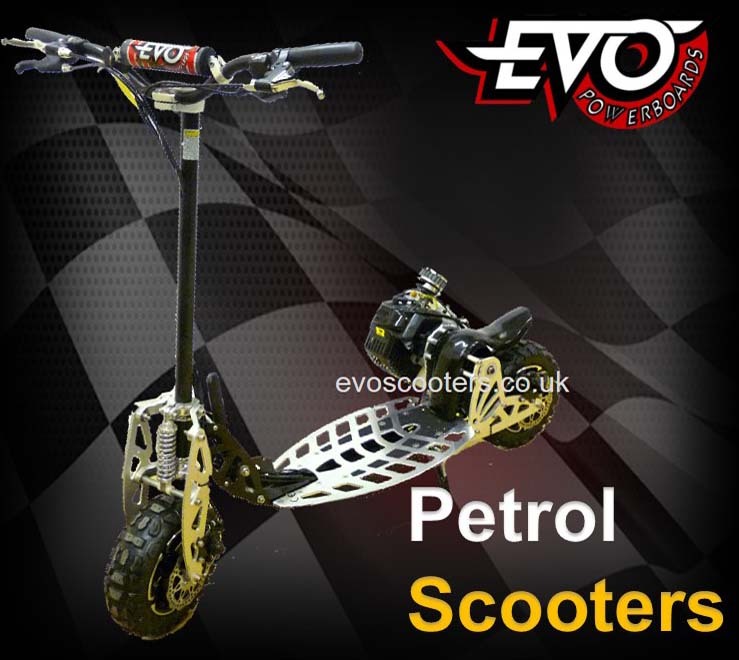 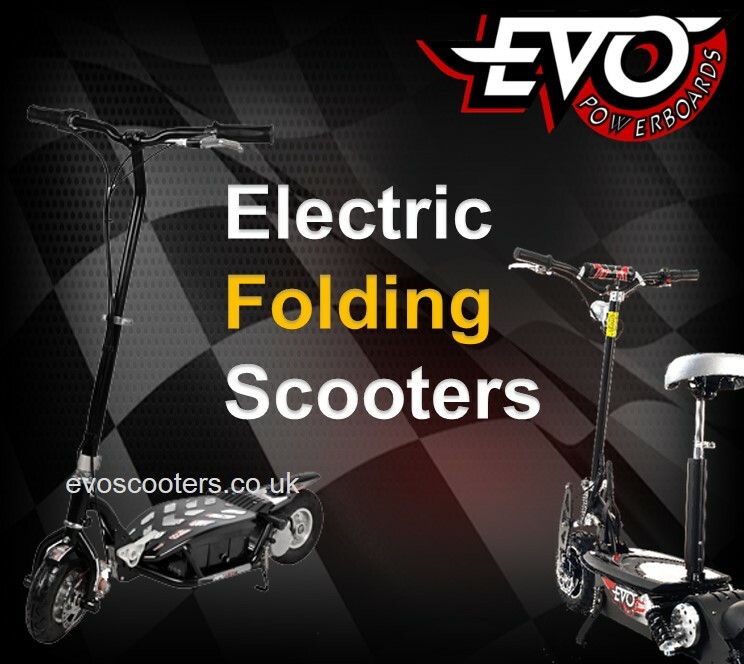 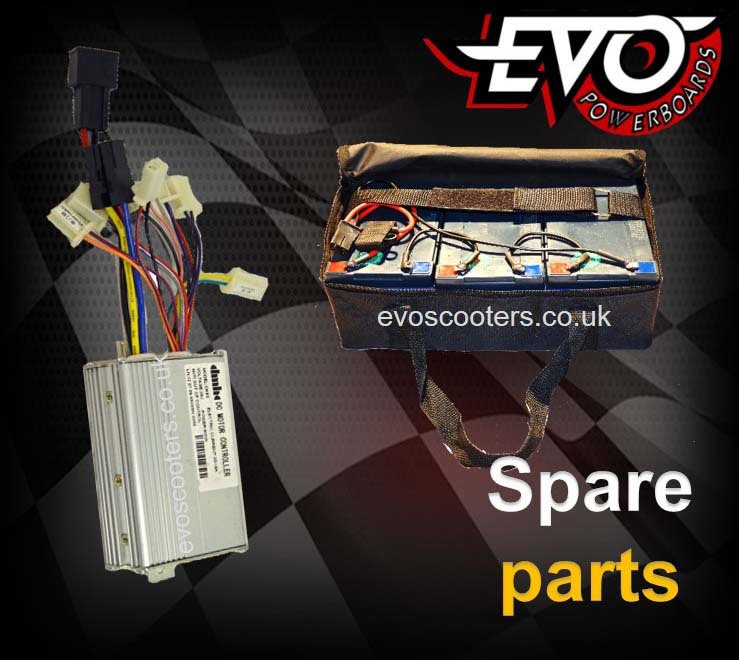 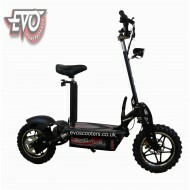 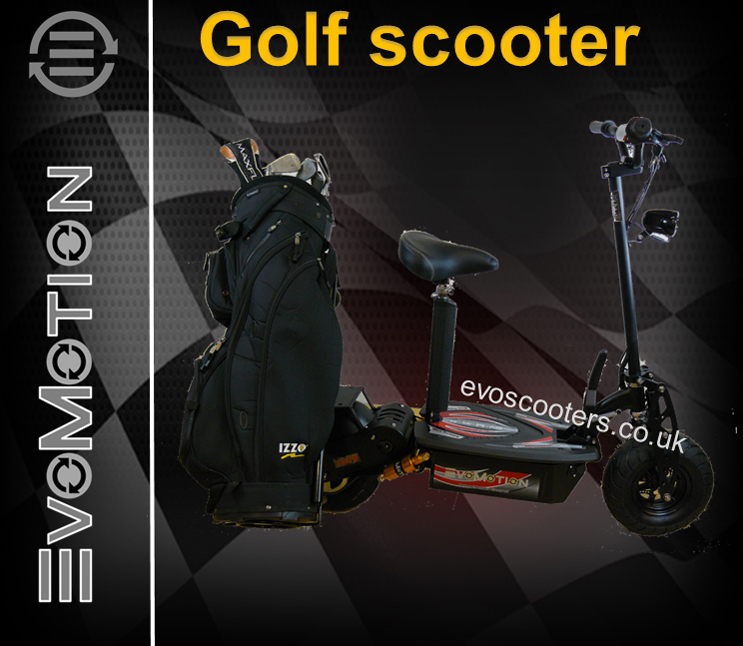 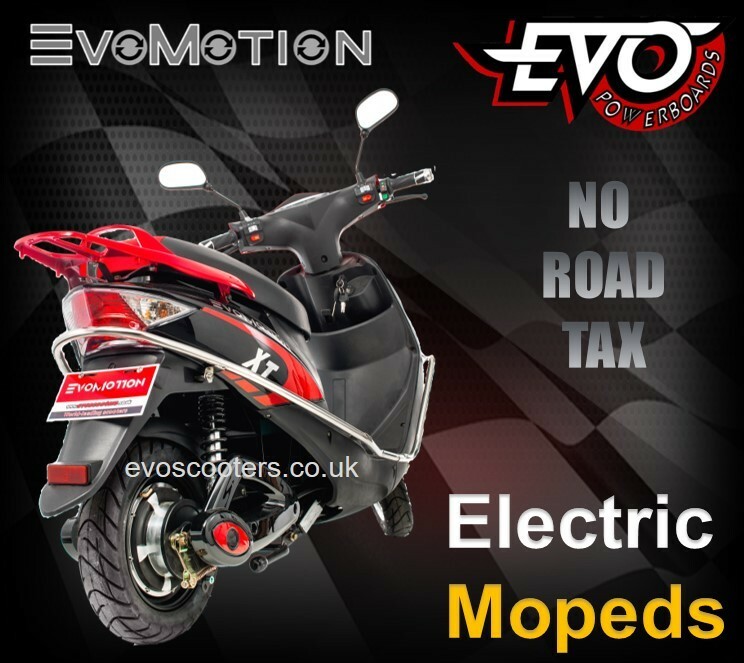 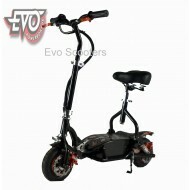 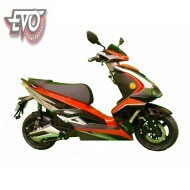 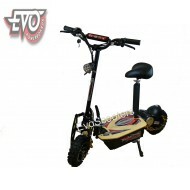 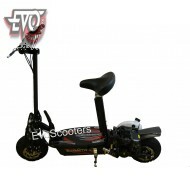 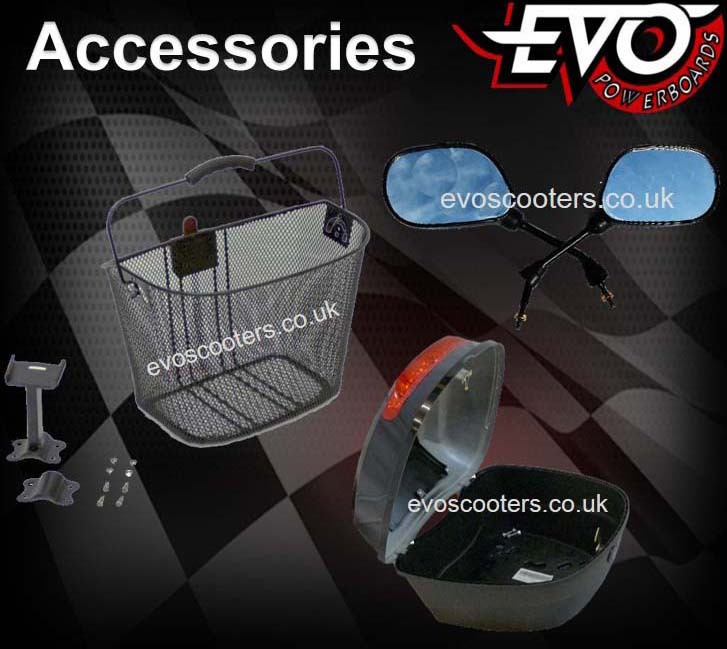 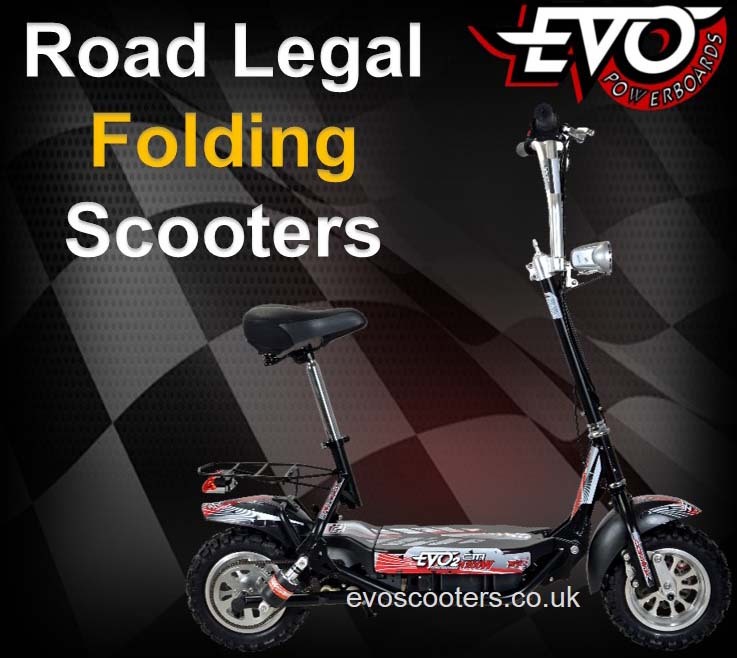 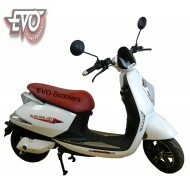 EvoMotion Powerboards DirtKing 2000W - The Big Wheel of the Range! 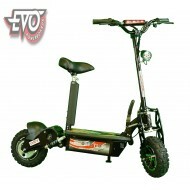 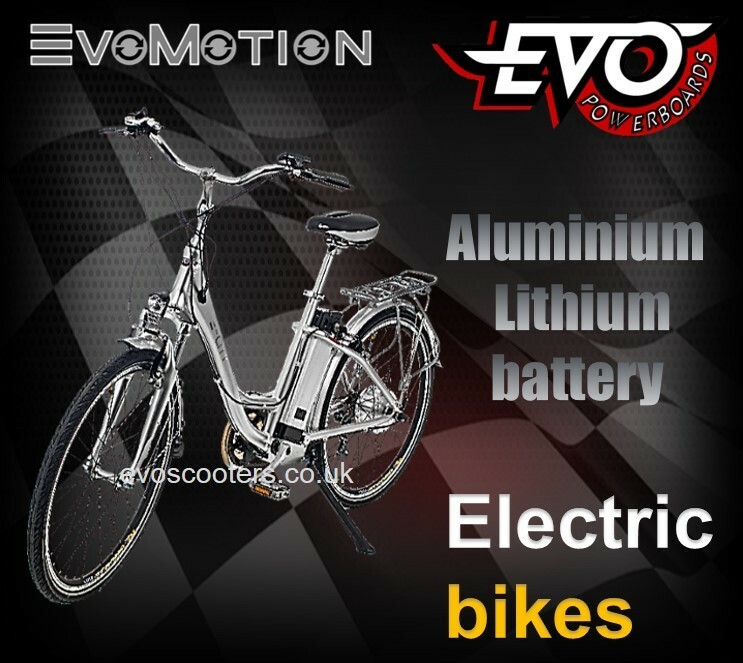 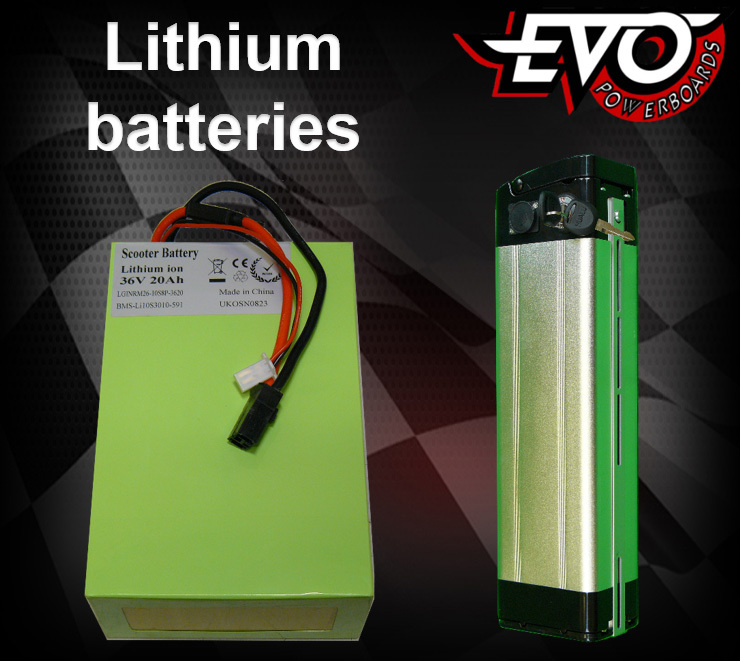 EvoMotion Powerboards DirtKing 2000W Lithium - The Big Wheel of the Range! 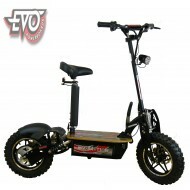 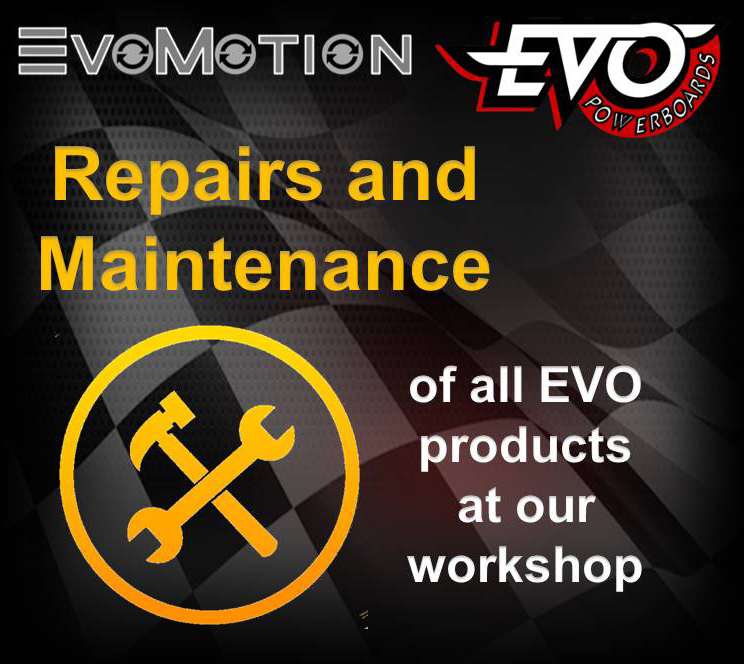 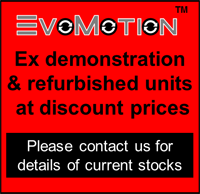 EvoMotion Powerboards DirtKing - The Big Wheel of the Range!